For all your roofing commercial and residential roofing needs in the Charlottesville, VA area! When your home needs a new roof, roof replacement or roof leak repair, you need the most trustworthy and superior service you can find. And you don’t have to look far. At Charlottesville Roofing, we guarantee 100% satisfaction with the quality and aesthetic of our work. You will not only feel completely safe and protected by our expert craftsmanship, you will bring a whole look life to the look and feel of your home. We service Charlottesville and all the surrounding areas such as Earlysville, Batesville, Boonesville, Palmyra, Gordonsville and more. 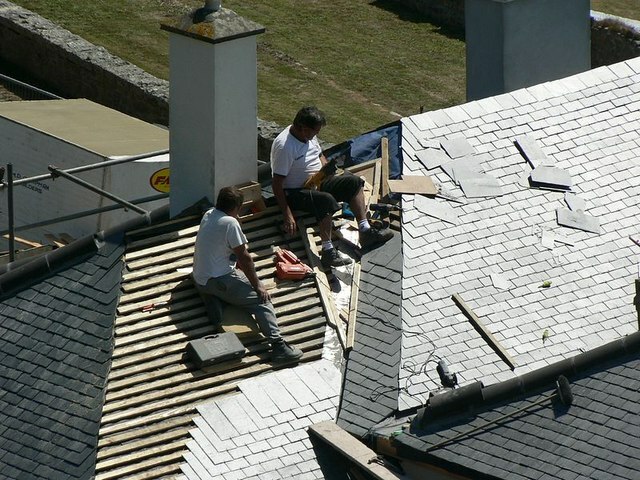 With the most dependable roofing services around, it’s easy for us to ensure complete satisfaction. We customize every job we do to meet the needs of each individual client. Whether it be for a home or place of business, you will rest easy knowing that everyone under your roof is protected. 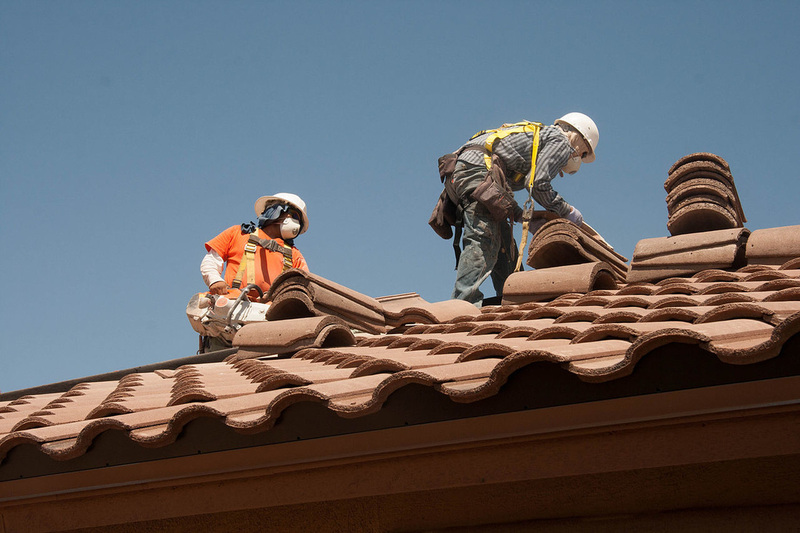 From repairs to complete renovations, Charlottesville Roofing has got you covered! Why should I choose Charlottesville Roofing? 1. We provide FREE estimates! Non-committal estimates on repairs and new roof installation prices! We want you to have a clear understanding of what needs to be done on your house, and we leave it up to you whether or not you want us to do the job for you! We’re confident that with our free and honest assessments, you will want to bring on our team to get the job done right for you! 2. Obligation free inspections where we will come look at your roof and give you honest estimates on repairs, timelines, and cost. In addition to our obligation free estimates, we offer trustworthy inspections on your roof with straightforward appraisals on what needs to be done to your roof! You will never have to worry about untrustworthy estimates with unnecessary costs thrown in. 3. We are insured and licensed professionals! You would be surprised to learn how many companies will work on your roof without insurance, and even more surprised to learn how many of them don’t even carry roofing licenses. If an accident were to happen with an uninsured company (such as a worker slipping off or falling though), they could sue you. With Charlottesville Roofing we pride ourselves on being as professional and prepared as they come, meaning you never have to worry about an accident effecting you this way. 4. We only supply the highest quality materials. We don’t cut corners like some of the other roofing companies who are just trying to save a buck. We understand that using durable roofing materials that will withstand the test of time is more beneficial to everyone. We strive to help home owners and architects alike make the best possible roofing choices with the best possible materials. With brands like Tamko, GAF and Owens Corning you will rest easy knowing your roof will protect you through every season. 5. One of our most important company philosophies is to make sure we employ only the most reliable and experienced contractors. We have an extensive training program to ensure the highest levels of safety and quality. You have to make mistakes in order to learn, but with the Charlottesville Roofing employees you’ll never have to worry about those mistakes being made on your watch! We hire the most competent and skilled contractors around to make certain of the job being done right the first time. 6. We confidently offer a 100% satisfaction guarantee on our work. We have so much faith in the quality of the products we use and the skills of the contractors that we employee that we know you’ll be satisfied with our work right away. We keep you informed and in the loop about the mechanics of the job, all the while providing the best possible service you can ask for. We know that you’ll be so happy with our work you’ll recommend us to anyone else in need of a new roof or roof repair! 7. Here at Charlottesville Roofing, we like to think of ourselves as artists. 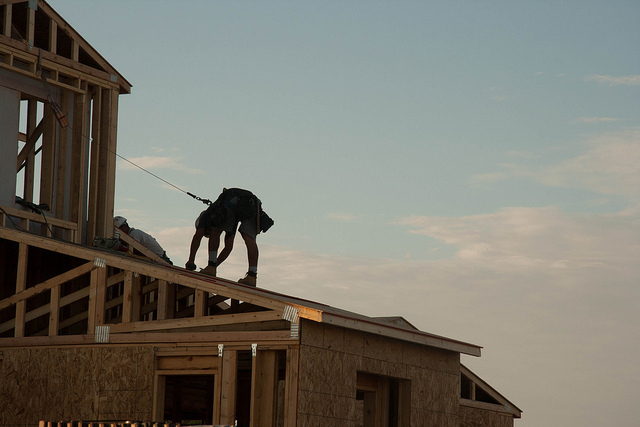 Roofing is not just construction, it is a craft. We want to make sure your home is not only protected from the elements, but also aesthetically pleasing. Let us make your home beautiful! Unlike other companies who just patch roofs with shoddy craftsmanship, our work will complement the look of your home in ways you never thought possible! A quality, beautiful roof is the cherry on top of the home you work so hard to perfect. Why should I get a new roof or a roof repair? There are several reasons to get a new roof, beyond whether or not your roof is in need of repair! One of the most common reasons is to increase the value of your home. If you plan on selling your home at any point, the first impression that your house makes on the potential buyer is the most important moment in the process. You might be surprised to learn that a new roof ranks as high as a new bathroom and a new kitchen when it comes to home sales! Don’t hesitate to ask! Still on the fence about hiring us for your roofing needs? Call us! We are here to help! Or if you simply have questions about installing a new roof, repairing your existing roof, the cost of any job, the pros and cons of different materials and material costs, or any other questions for our amazing roofing contractors, please don’t hesitate to call! We are always happy to help you figure out ANY and all roofing questions. You can reach us on the phone at: 434-214-8013 or send us an email on our Contact Page.